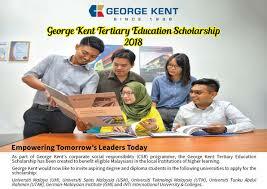 As part of George Kent’s CSR Programme, the George Kent Tertiary Education Scholarship has been created to benefit eligible Malaysians in the local institutions of higher learning. Full coverage of tuition fees throughout the duration of study, a laptop, textbook purchases and a cost of living allowance throughout the duration of study. 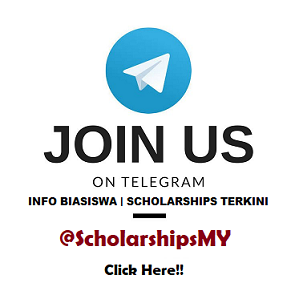 Diploma and Degree Courses in Engineering and Quantity Surveying from Universiti Malaya (UM), Universiti Teknologi Malaysia (UTM), Universiti Tunku Abdul Rahman (UTAR), German-Malaysian Institute (GMI) and INTI International University & Colleges (INTI).